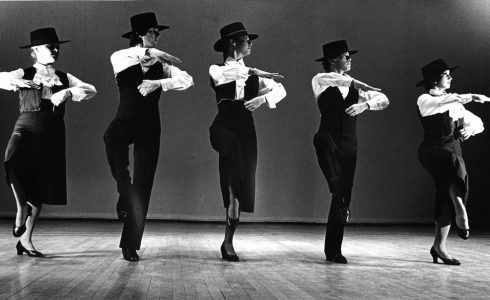 The Ensemble Español is the premier Spanish dance company and center in the United States to have in-residence status at a university, making its home at Northeastern Illinois University. Founded by Dame Libby Komaiko in 1975, and incorporated in 1976, the company tours nationally and internationally, provides extensive arts education to young students, maintains a pre-professional training academy, offers university level dance courses for college credit, and conducts a wide range of community outreach programs and classes. The organization includes 40 dancers, singers, and musicians, as well as an administrative staff. 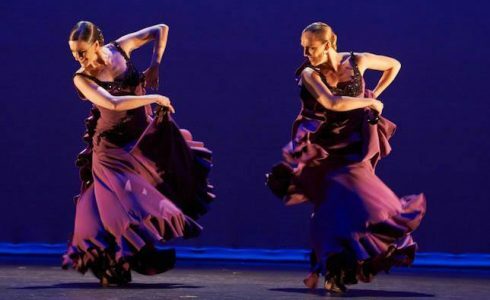 Under the dynamic leadership of artistic director Irma Suárez Ruiz, and executive director Jorge Pérez, the company also produces the annual American Spanish Dance and Music Festival in the Chicago area. The company of 40 professional dancers, singers, and musicians is a magnificent mosaic of world cultures – Latin, North & South America, Asia, Middle East and Europe.